The Horror Escape team went to Trapped for a fun outing and attempt to escape, and we WON!! Thanks for hosting us and turning the tables on us for a change! 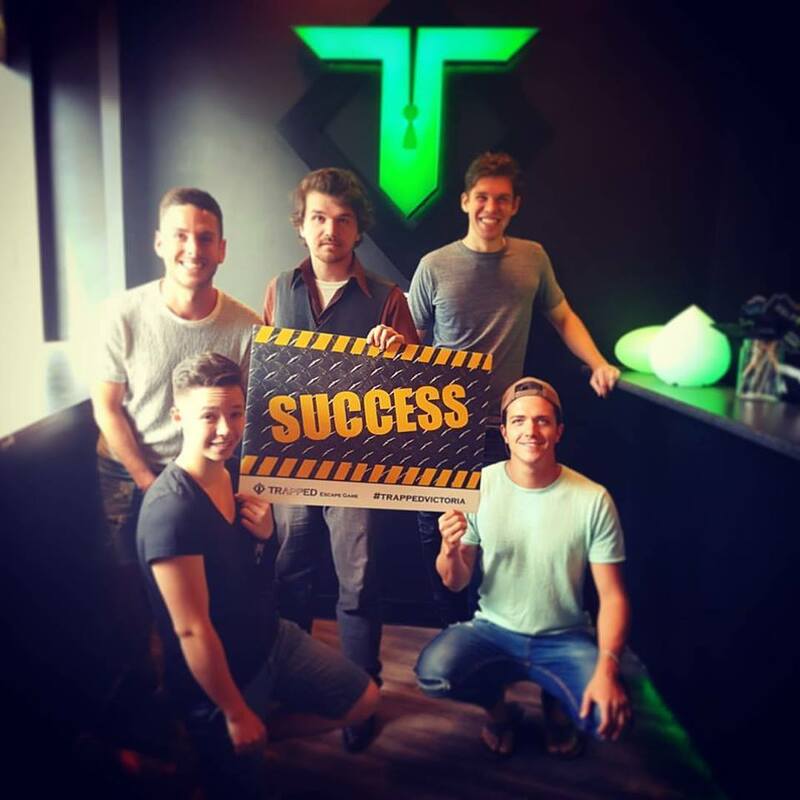 We've done all of their escape rooms now and are excited to try some other ones around town soon too!